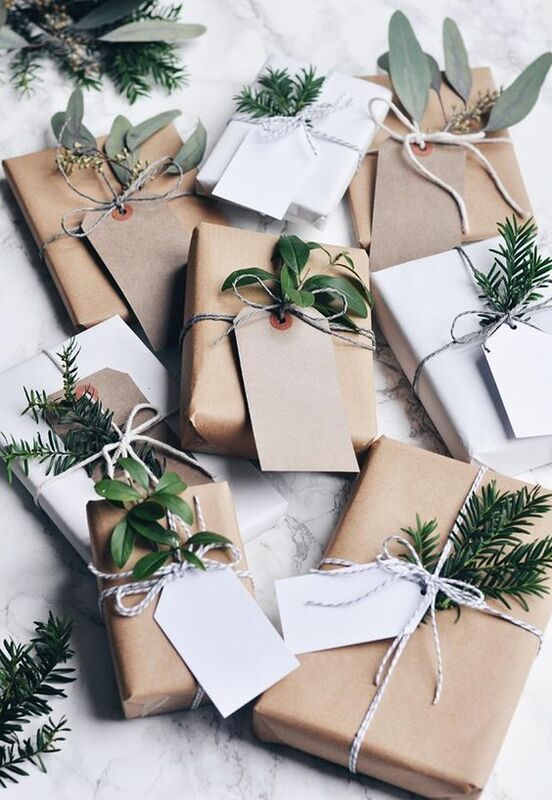 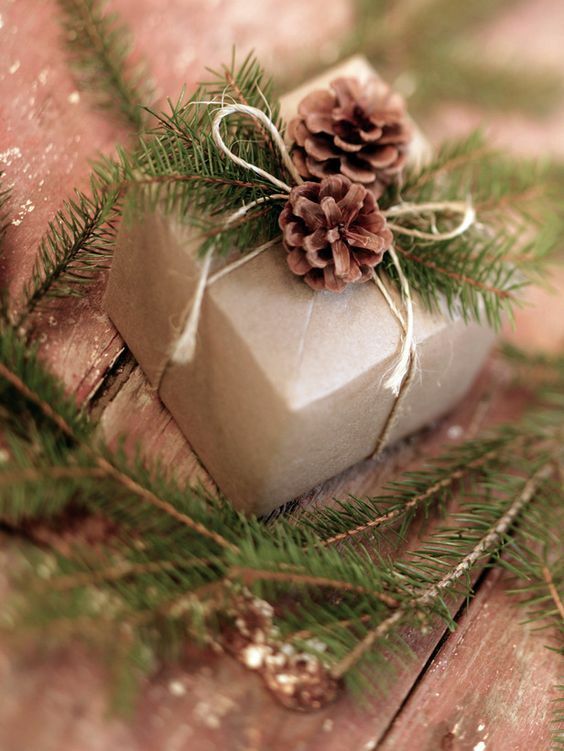 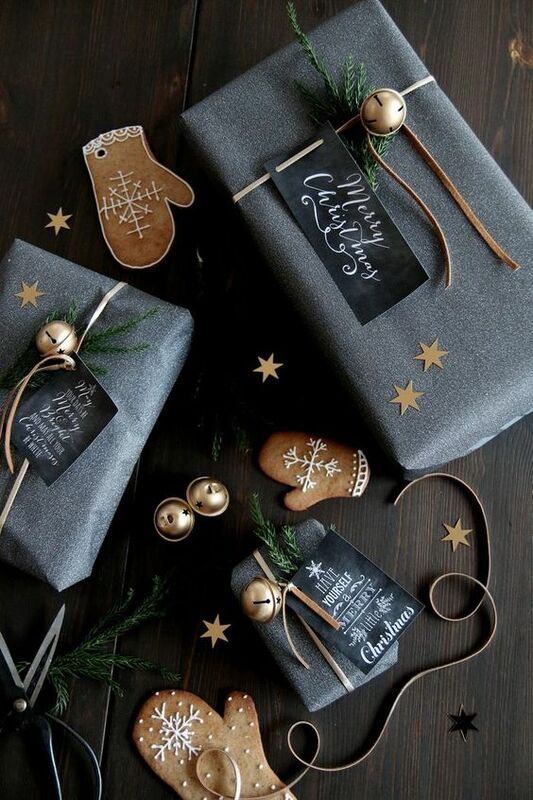 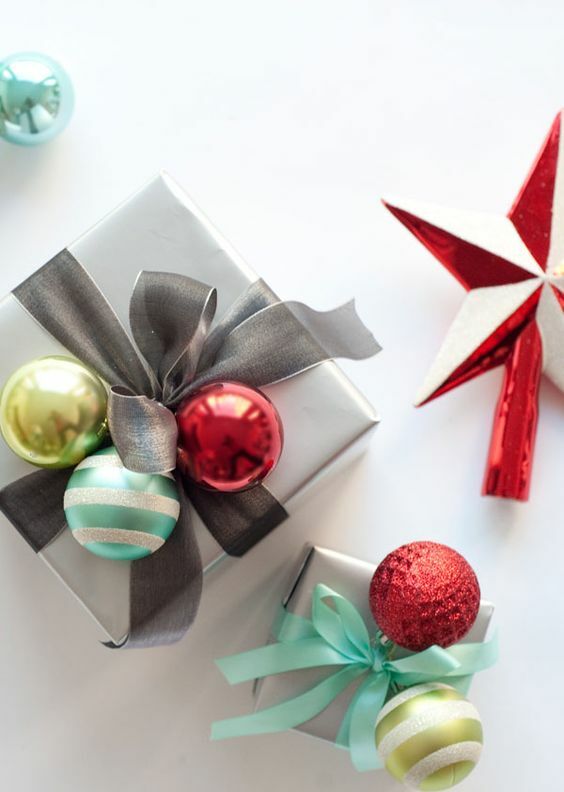 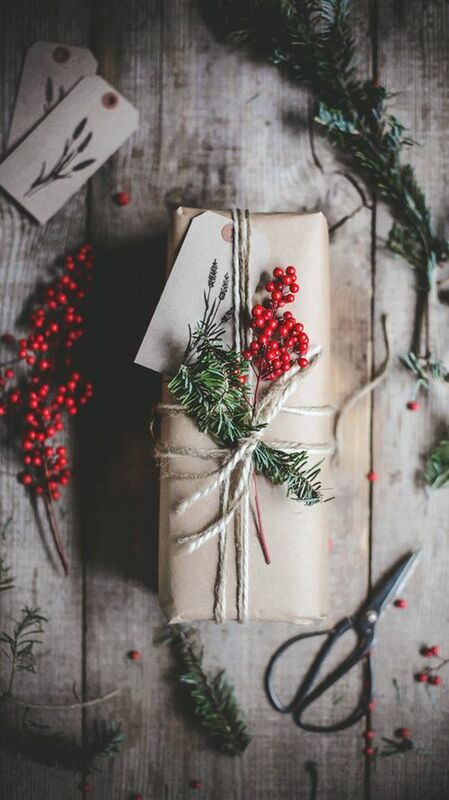 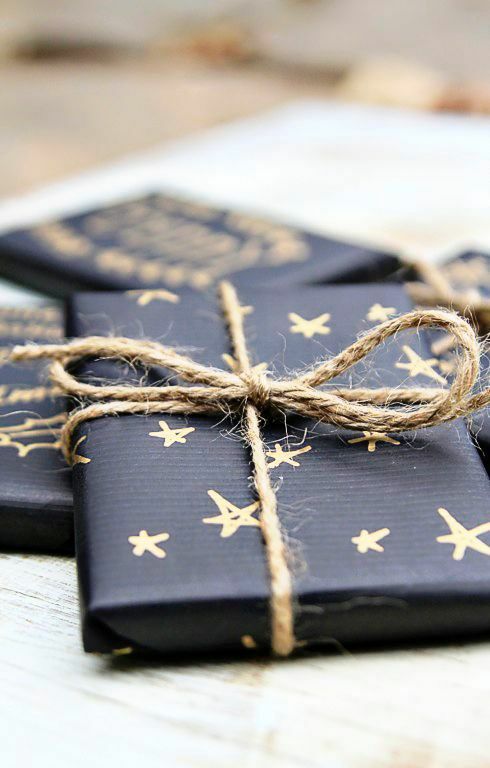 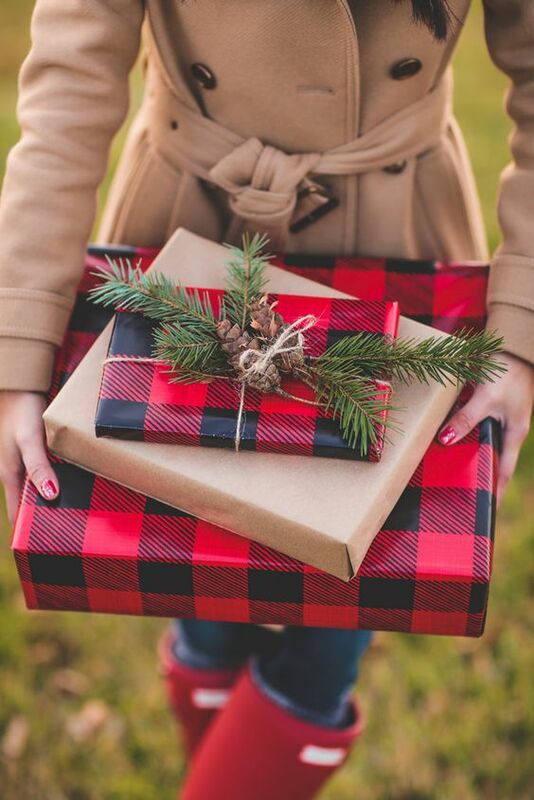 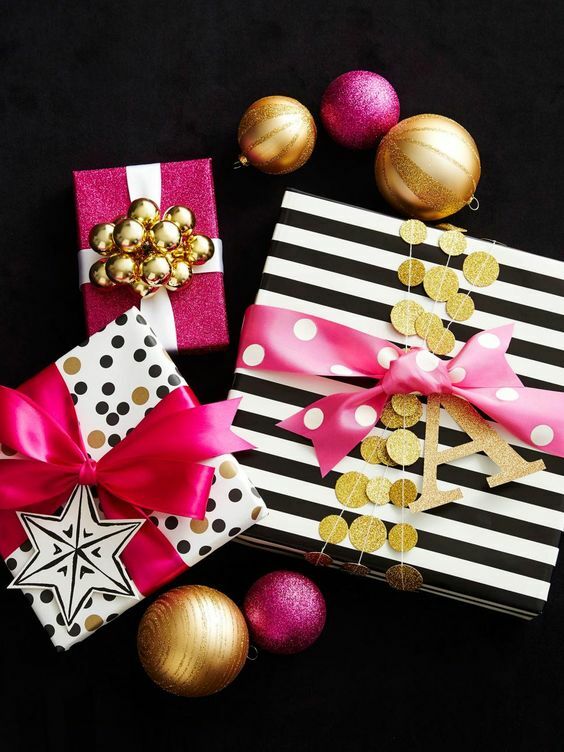 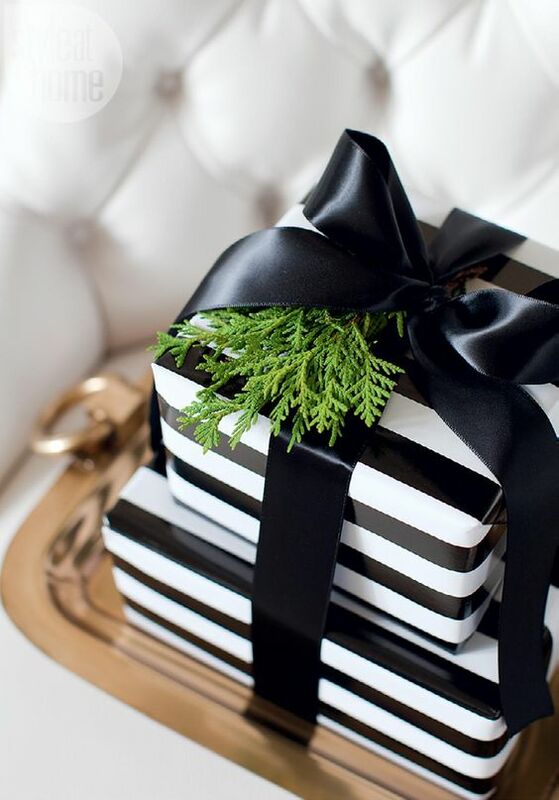 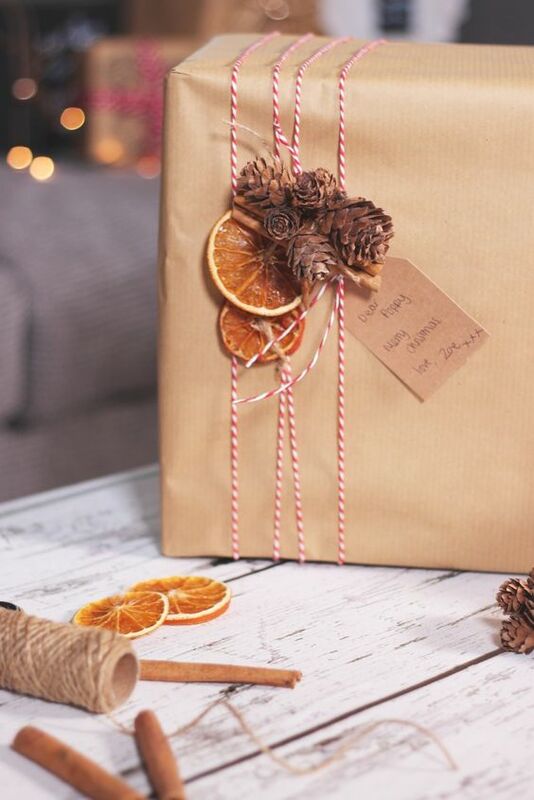 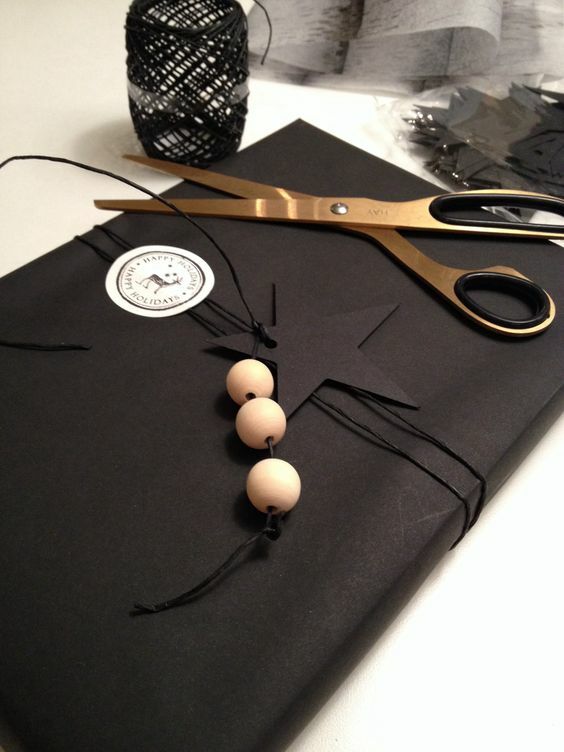 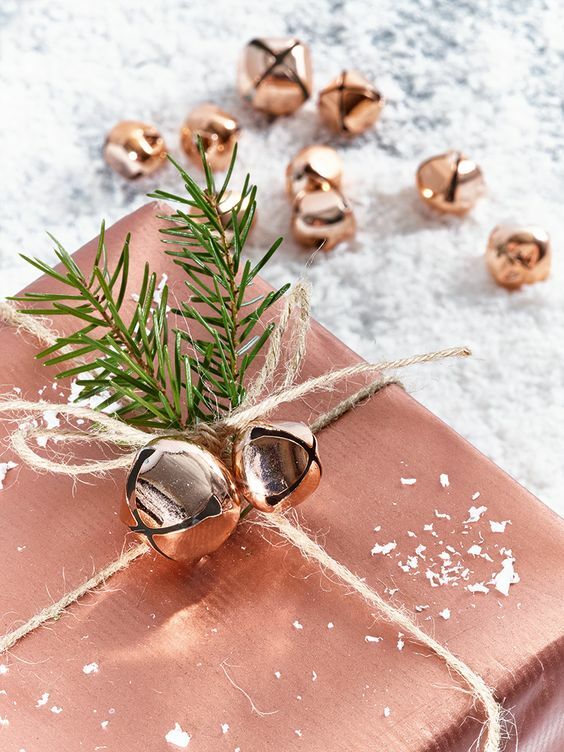 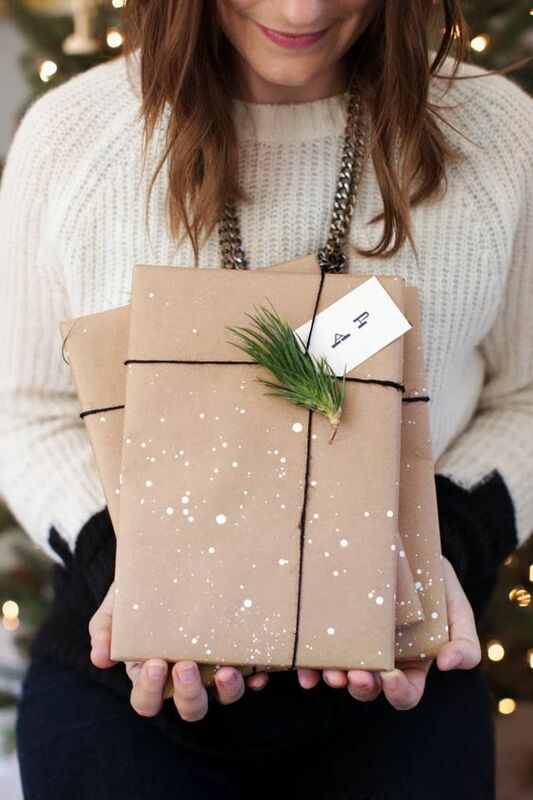 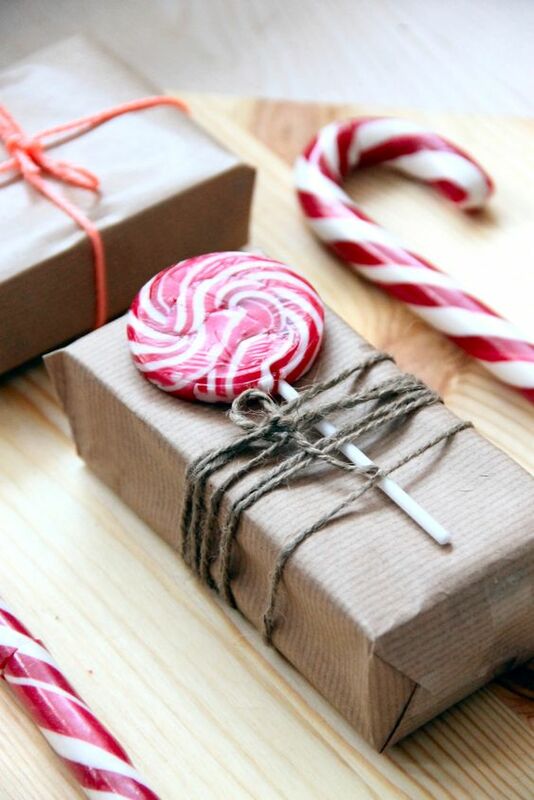 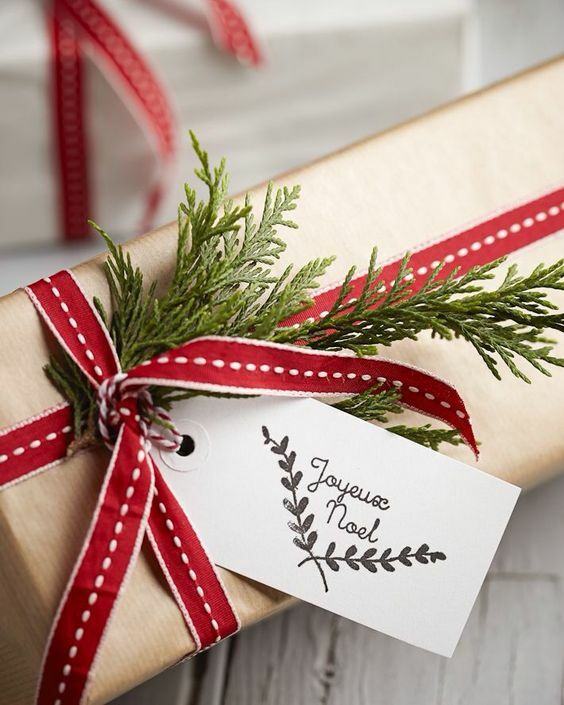 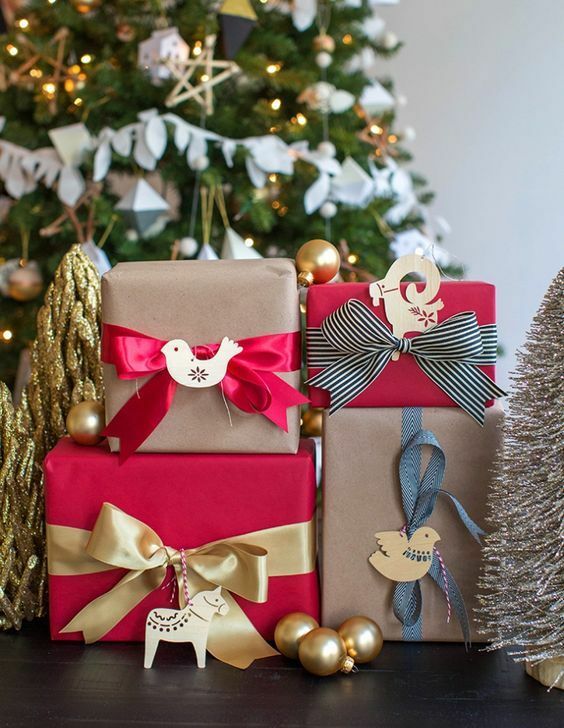 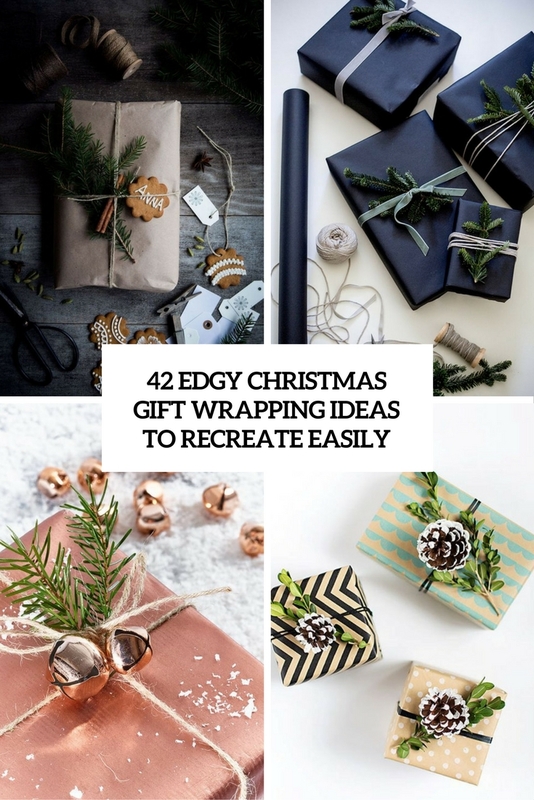 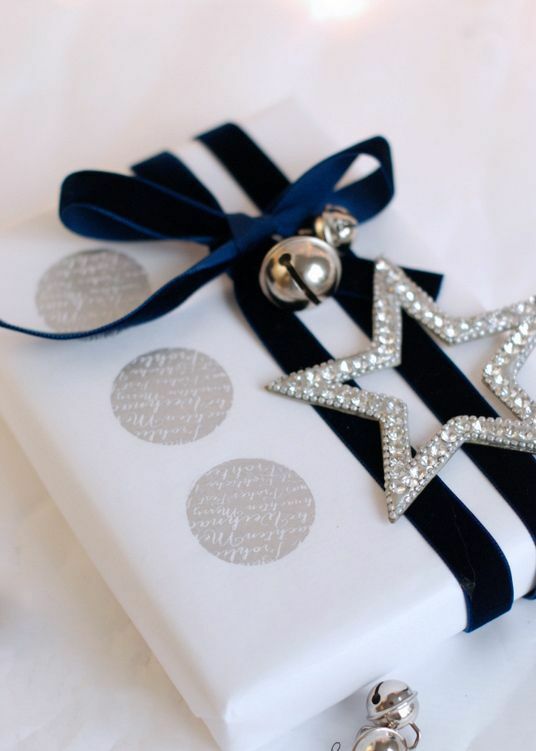 Today I’d like to share some edgy, chic and cool ideas to wrap gifts for Christmas. 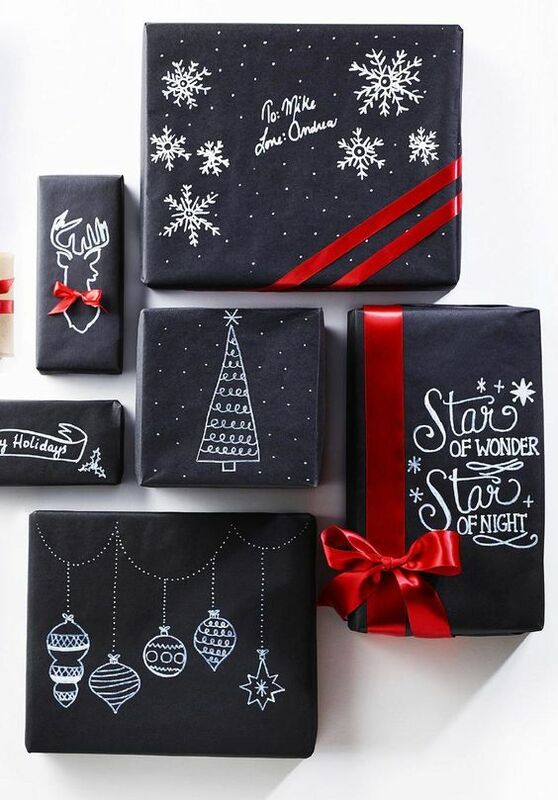 These ideas needn’t any tutorials or much explanation, these are just the best ideas you can easily recreate yourself without any crafting skills, these are the best combos for any style and color. 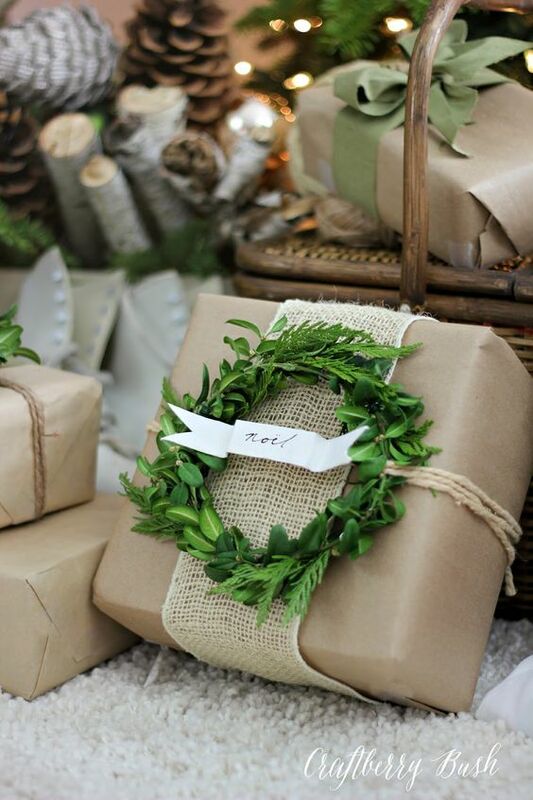 Kraft paper is getting more and more popular for all kinds of décor. 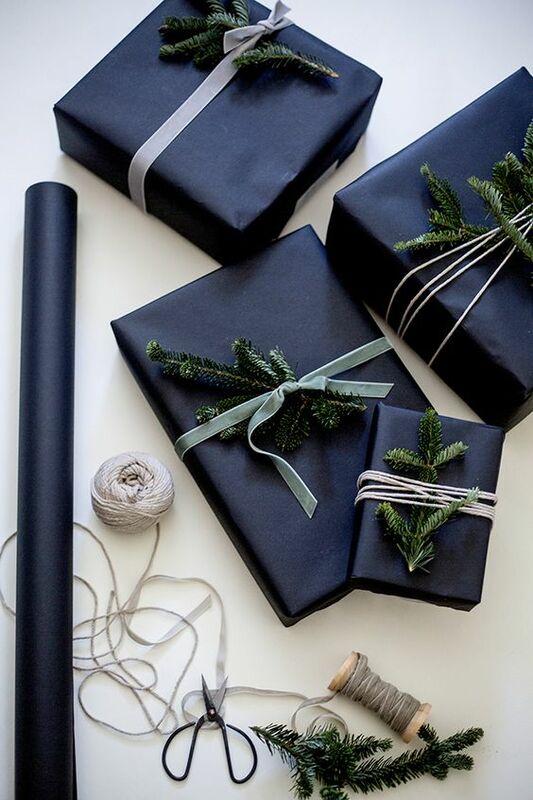 If you think it’s boring, you are mistaken, there are so many ways to spruce it up! 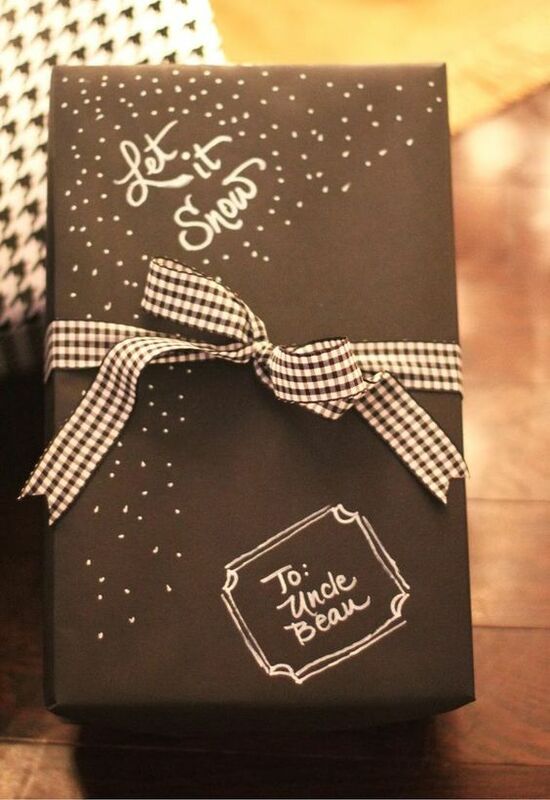 First of all, you can splatter the paper with various paint – white or silver imitates snow very well. 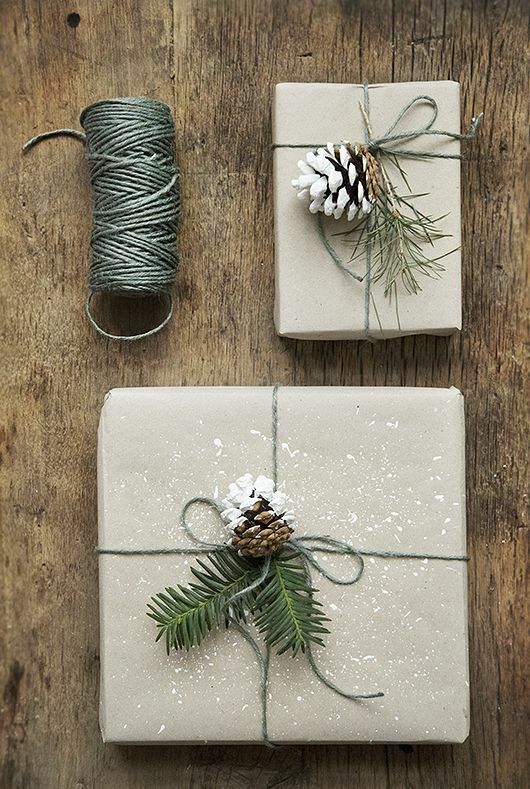 Second, you can add twine and evergreen sprigs, pinecones, dried citrus or cinnamon sticks. 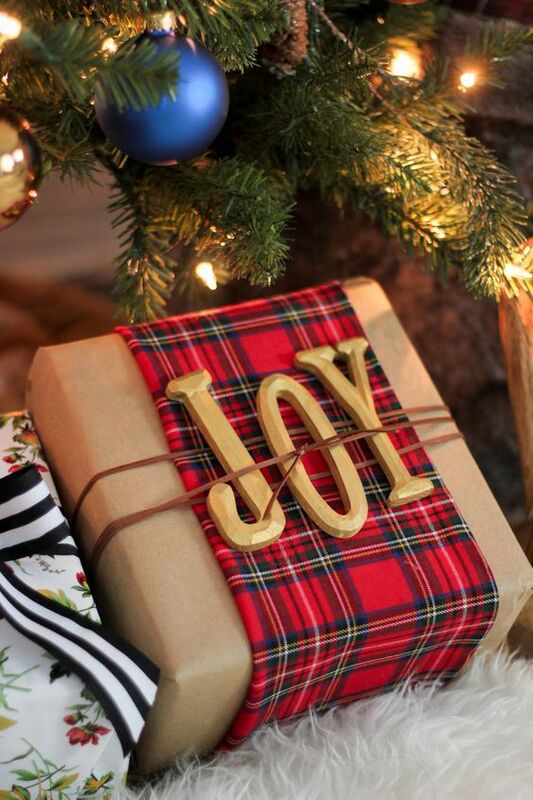 If you want something special, try plaid fabric and plastic letters, and evergreen sprigs or a small fresh wreath will refresh the gift wrap. 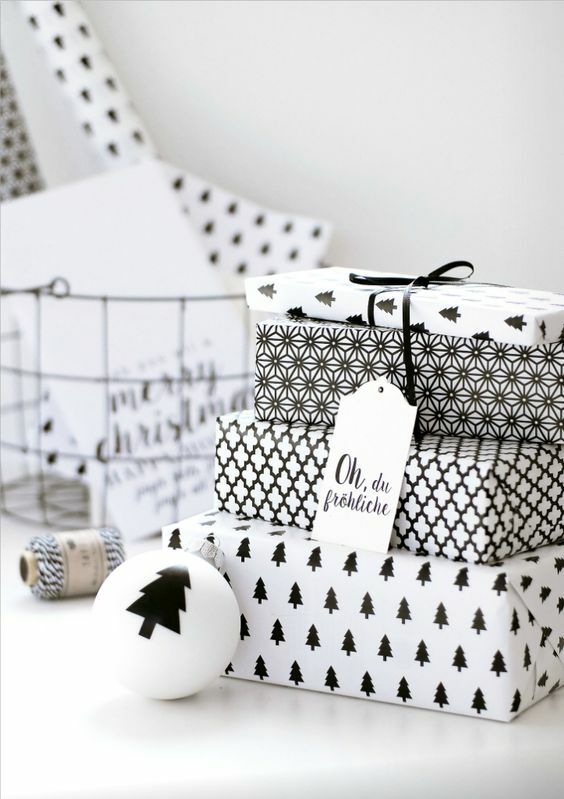 If you want some patterned wrapping paper, you can print out some templates or go buy something that you like. 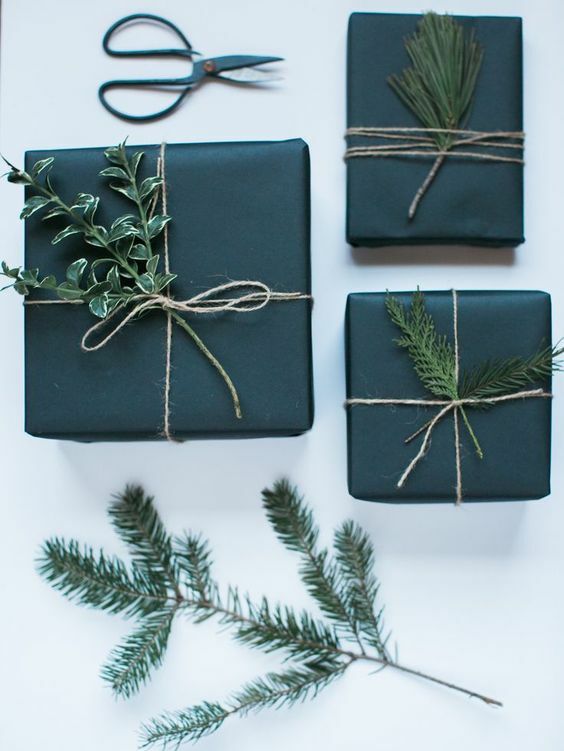 How to spruce it up? 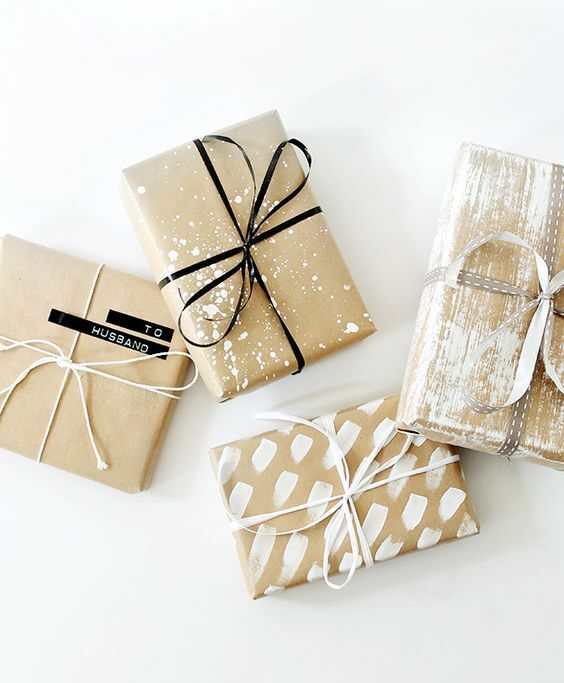 Well, everything depends on the style you want to get and the paper you have. 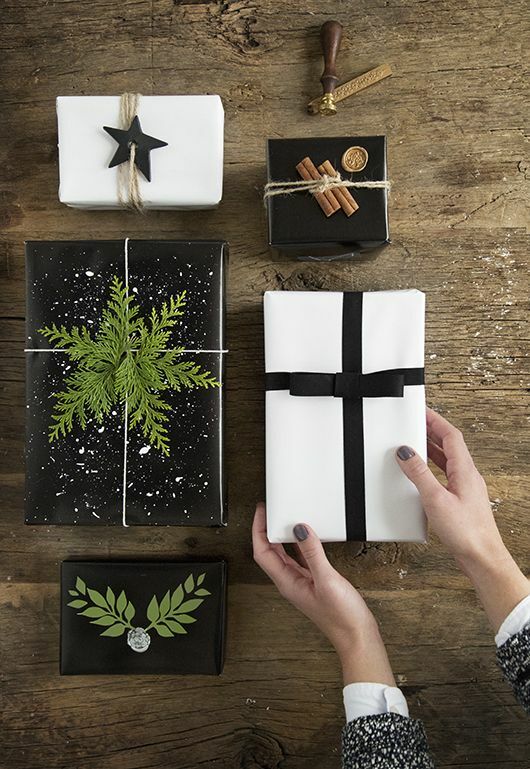 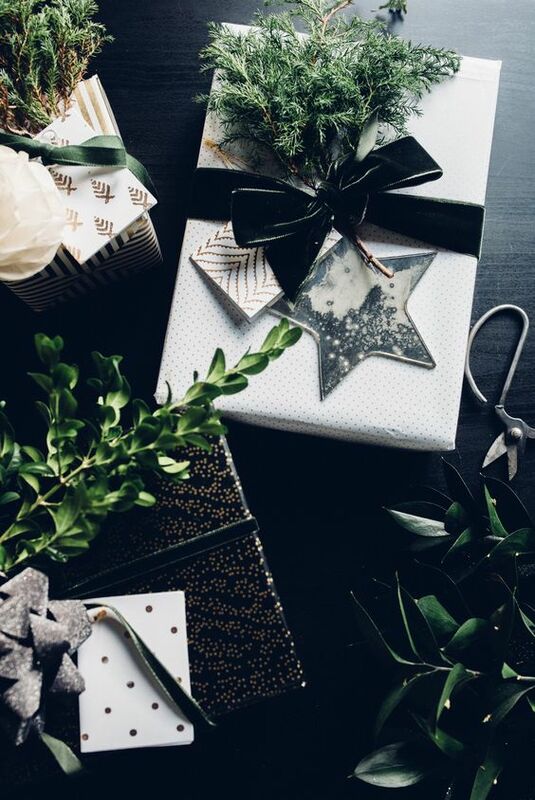 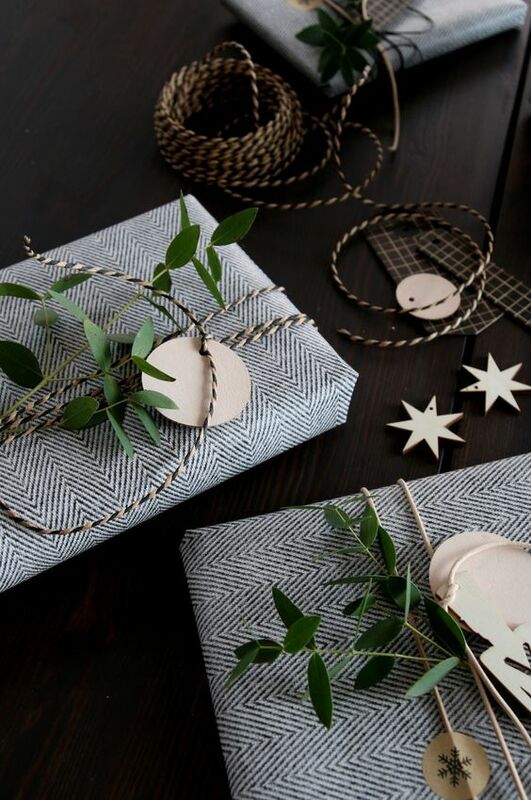 If it’s just black paper, you can decorate it with a white sharpie and some twine or ribbon, if it’s copper paper, add evergreen twigs and jingle bells. 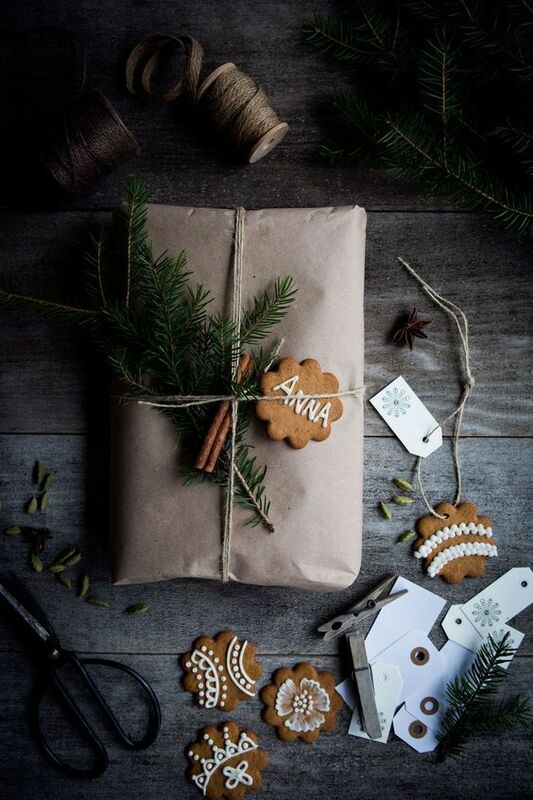 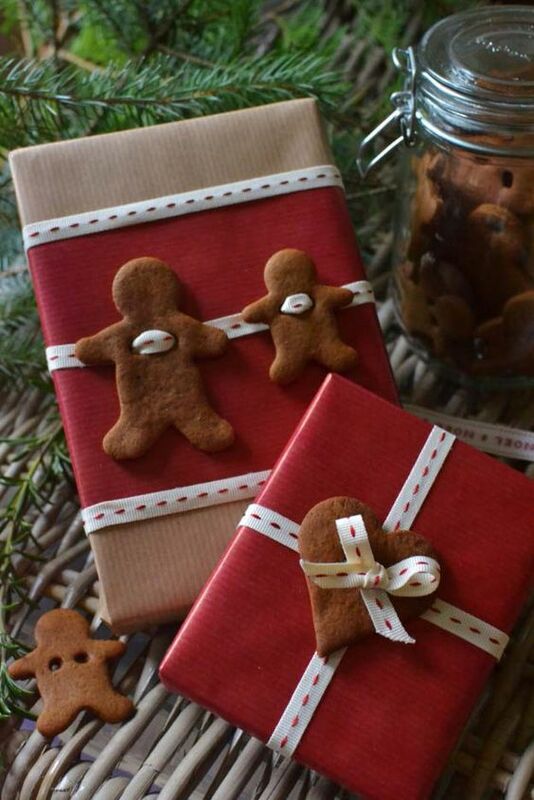 Pinecones, ornaments, gingerbread cookies and colorful ribbon will make your wrapping amazing. 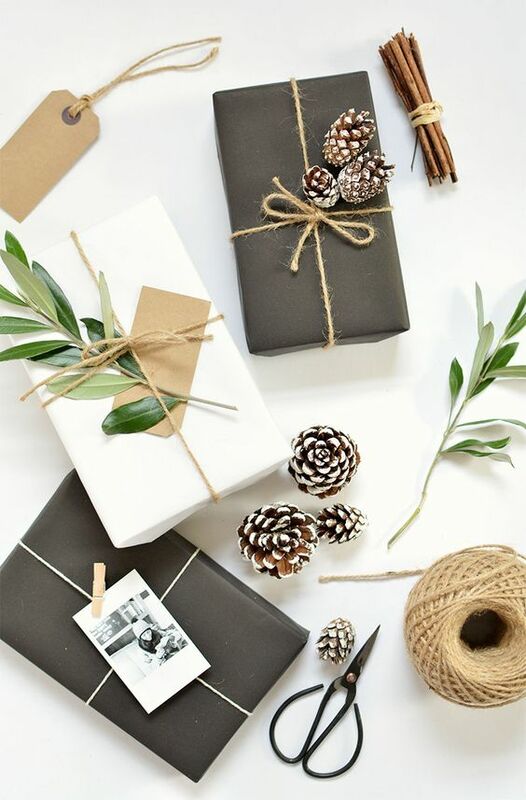 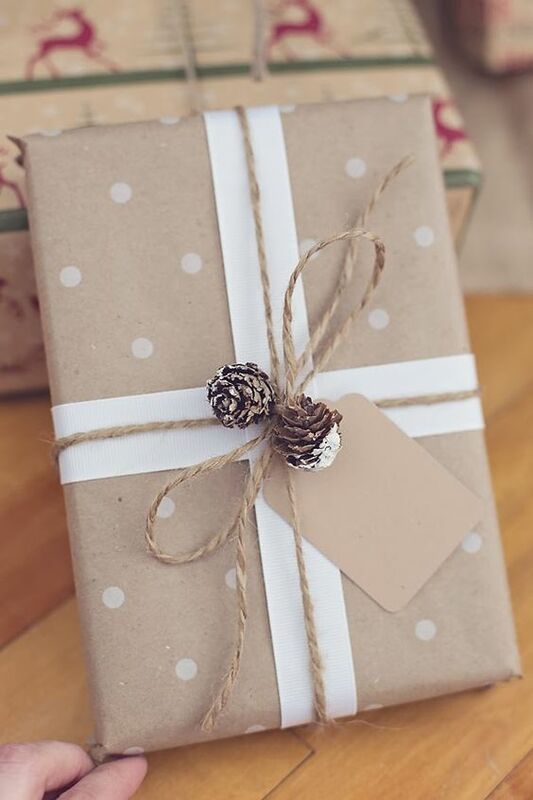 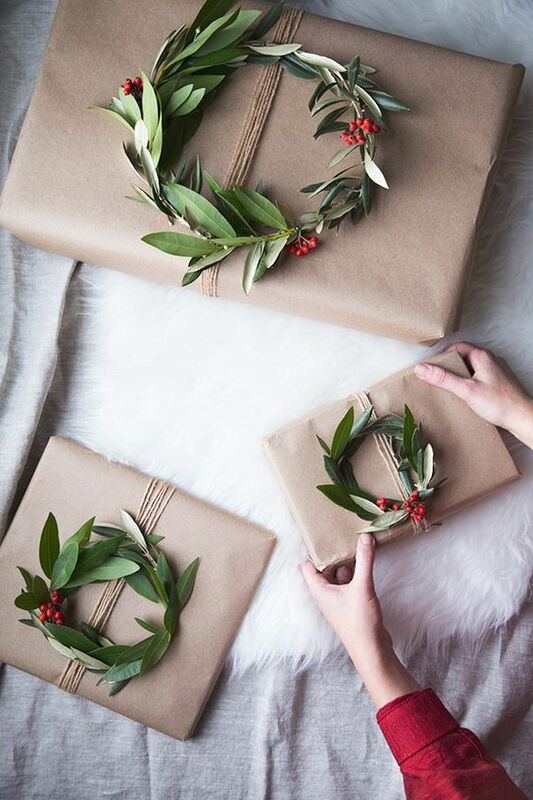 Any wrapping paper, even the simplest like kraft paper can be spruced up with a creative gift topper. 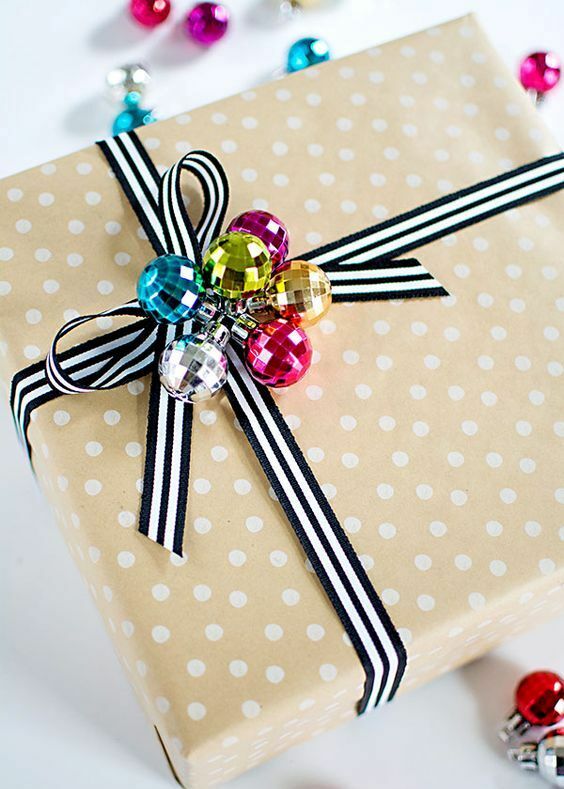 A cool gift topper can make up the whole thing easily, you just need this one awesome detail to get amazing wrapping. 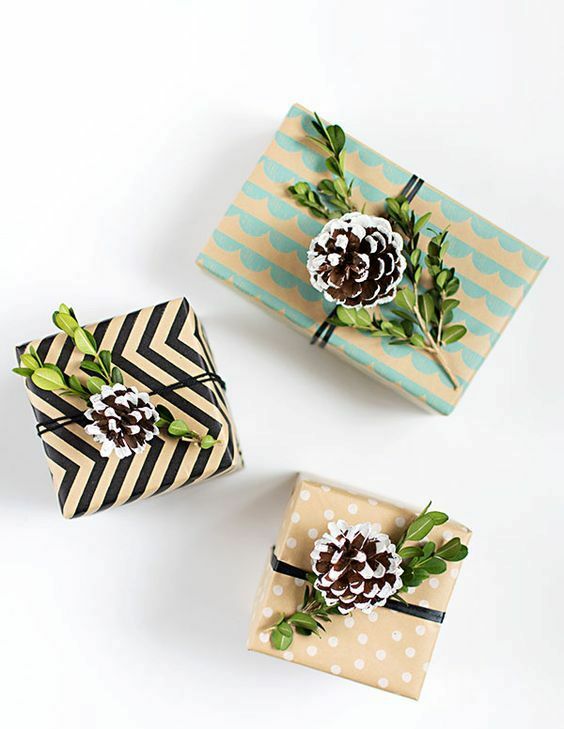 The most popular gift toppers are those made of ornaments, you just need some eye-catchy and bold ones to attach to the paper. 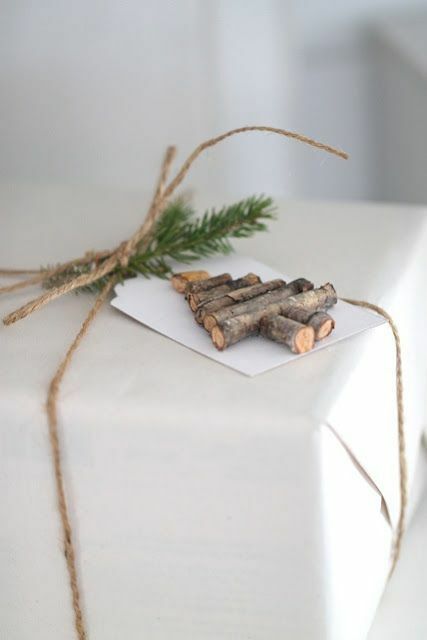 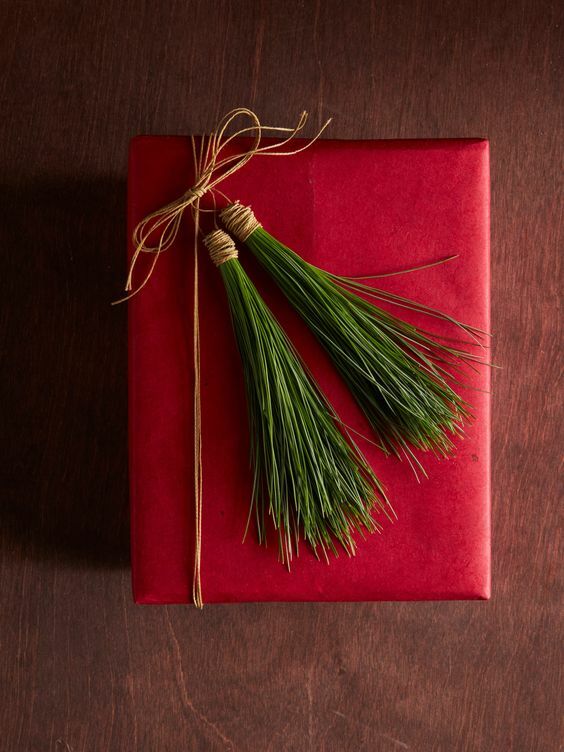 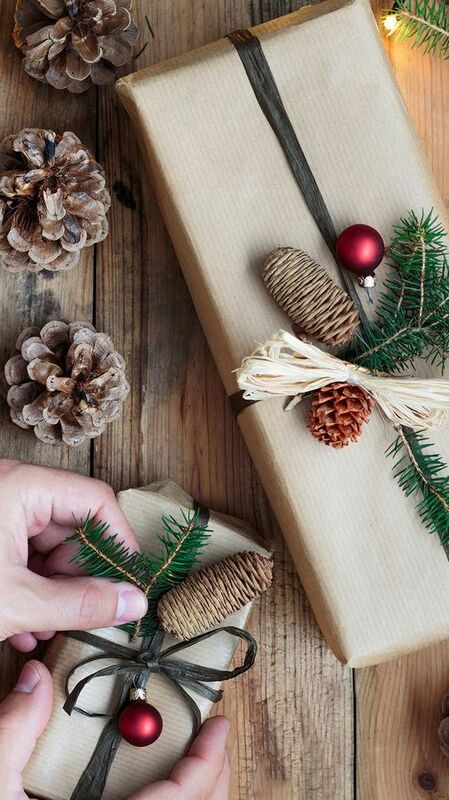 Pinecones and evergreen twigs are also amazing for decorating a gift. 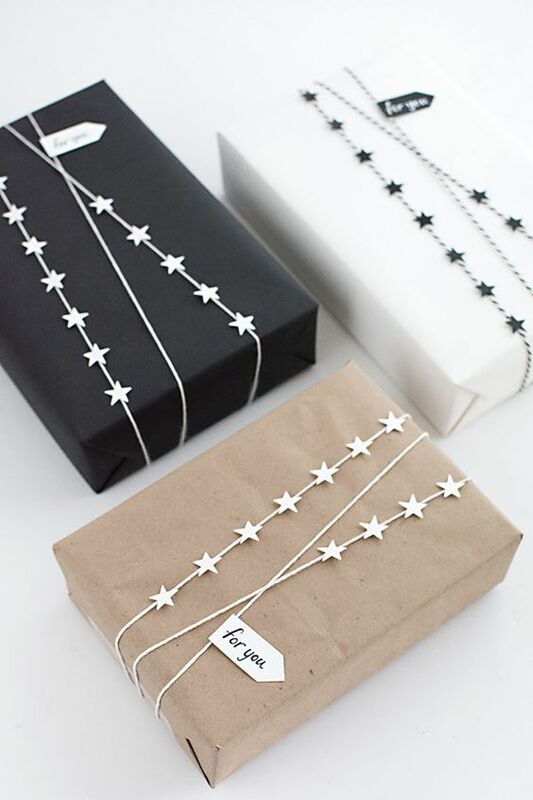 You can also use some clay stars that will work as gift tags at the same time and contain names. 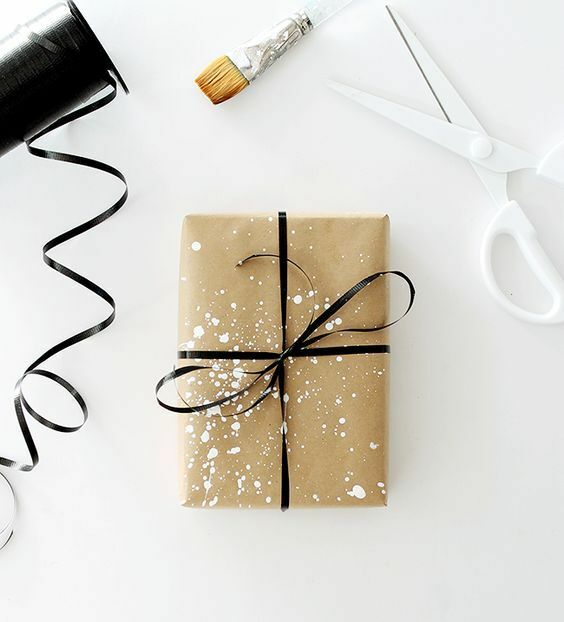 Need something really creative? 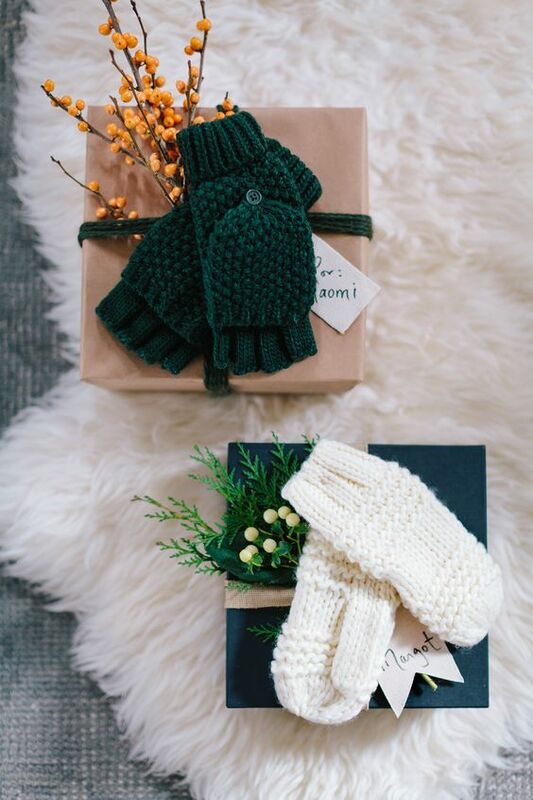 Attach knit mittens to your gifts, they will look unique.